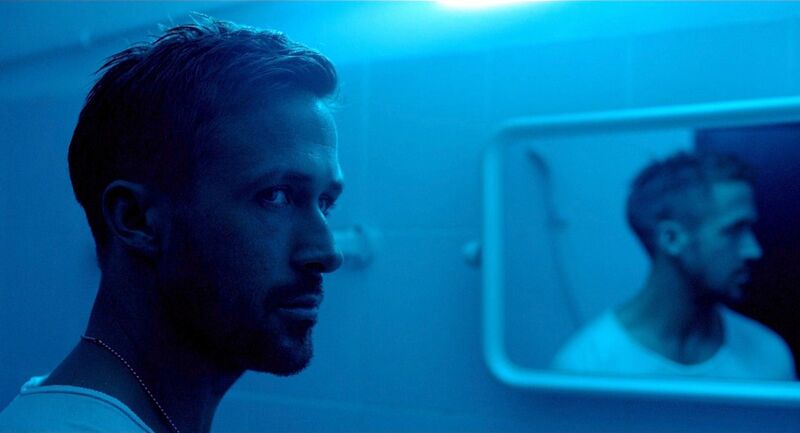 Posted on October 23, 2013, in Don't Watch This Movie, Drama Movie Reviews and tagged Kristin Scott Thomas, movie, Nicolas Winding Refn, Only God Forgives (2013), Ryan Gosling, Sahajak Boonthanakit, Tom Burke, Vithaya Pansringarm. Bookmark the permalink. 2 Comments. My only interest was the fact that it was the same director of Drive and he was directing Ryan Gosling again.